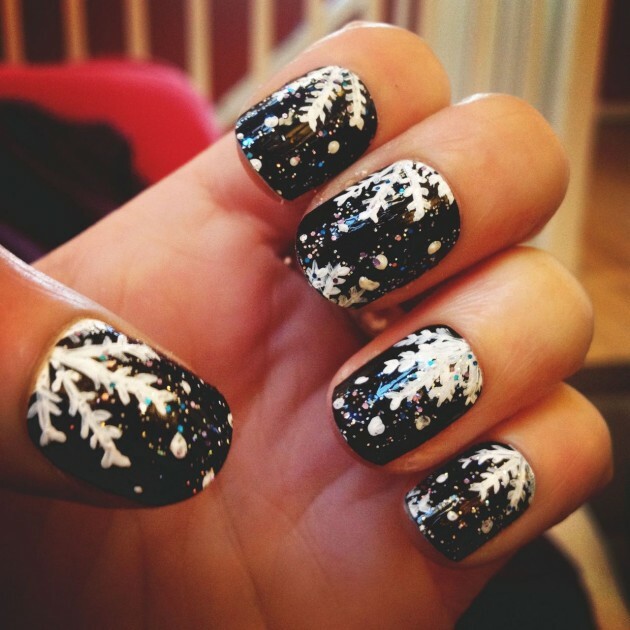 The winter is coming and if you want to feel the magic of the winter don’t forget to put on your nails some winter theme. 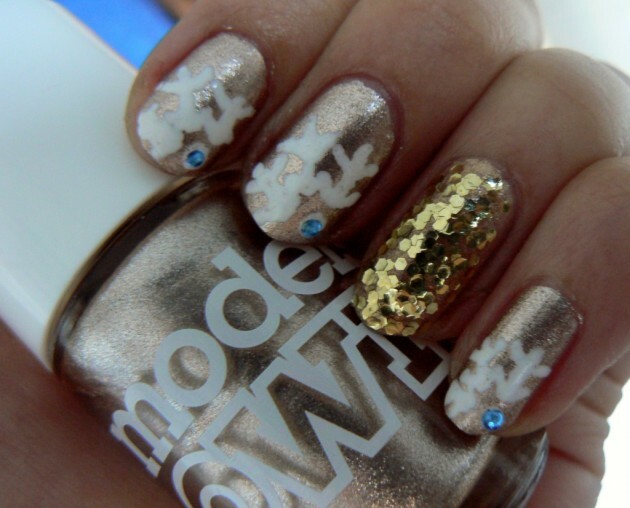 I chose some Winter Nail Designs for you today. 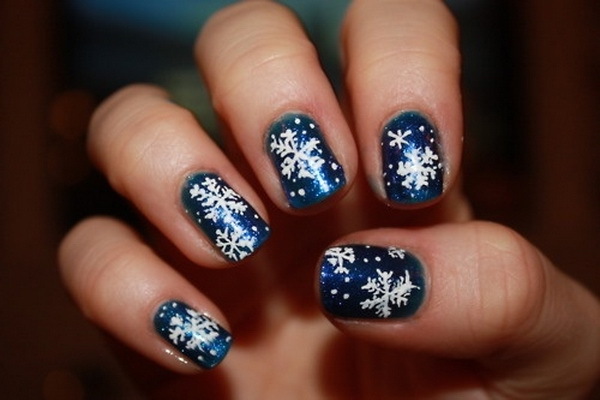 The first thing that I think about winter is snow. 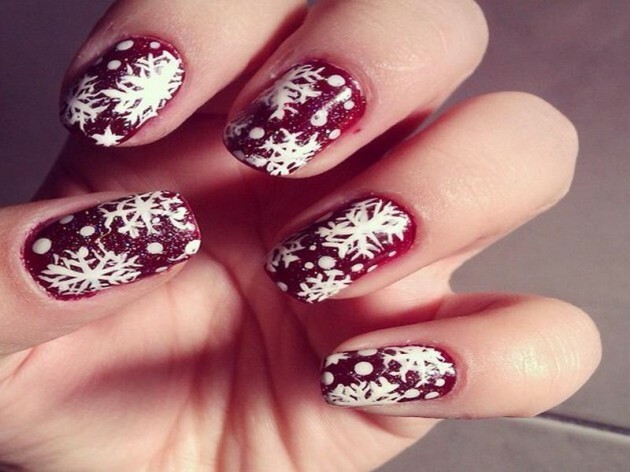 So the most popular theme for the winter nail ideas are always the snowflakes. 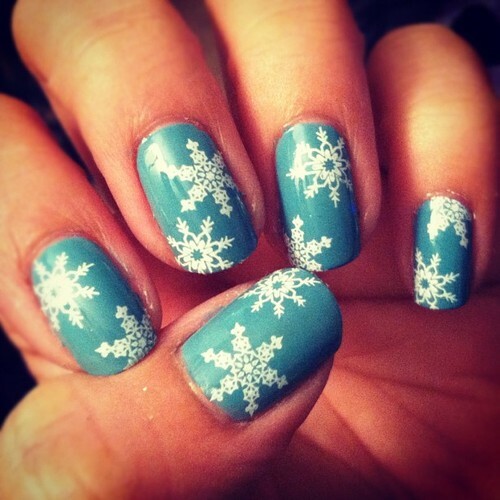 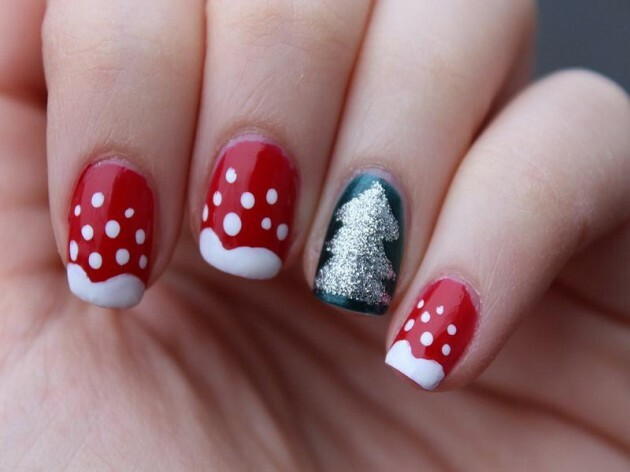 There are various nail ideas everywhere, some include just one snowflake per nail, or several tiny snowflakes. 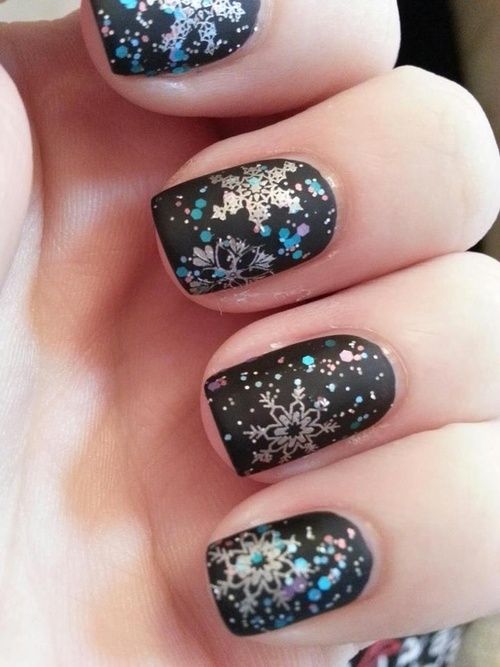 There is not a certain color that you have to use for your nails, all of them look good if you combine them with cute snowflakes. 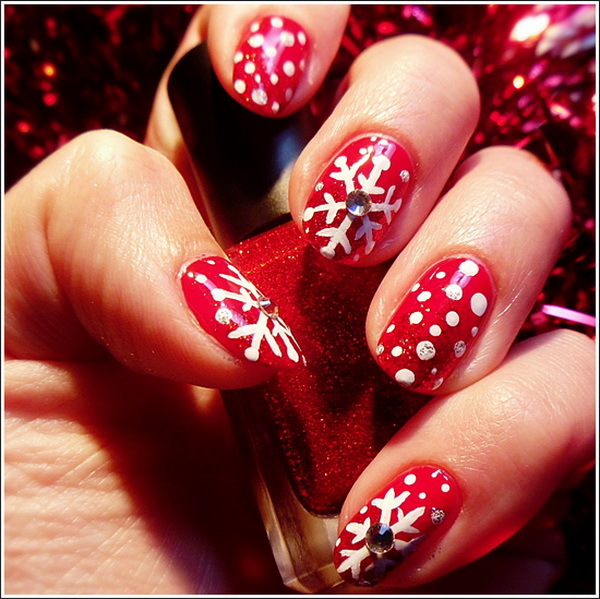 Also adding some sparkles or glittering details to the nails also associates me to winter and the New Year’s Eve.